Grades are changing! It's ALL Grade A. The way maple syrup is graded and label is changing. 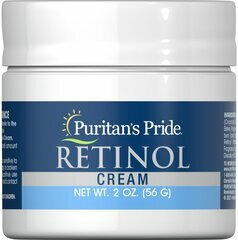 Don't worry-you favorite syrup isn't going away! It's just changing its name. 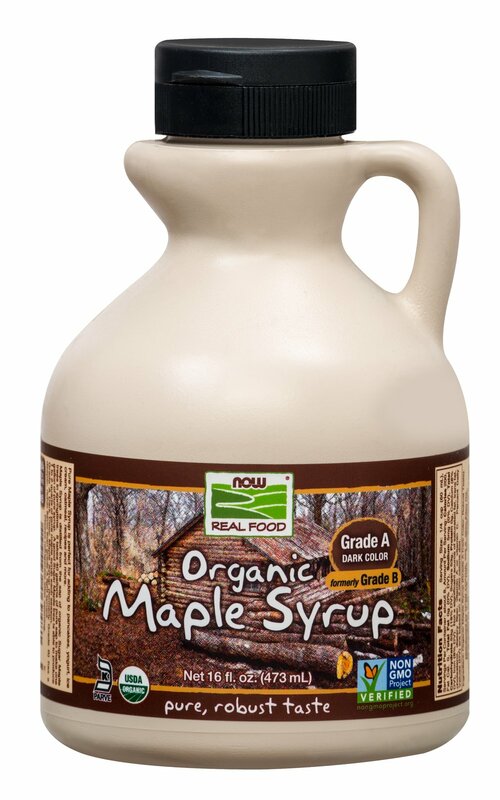 Maple Syrup is distilled from the sap of organic Sugar Maple trees in springtime. 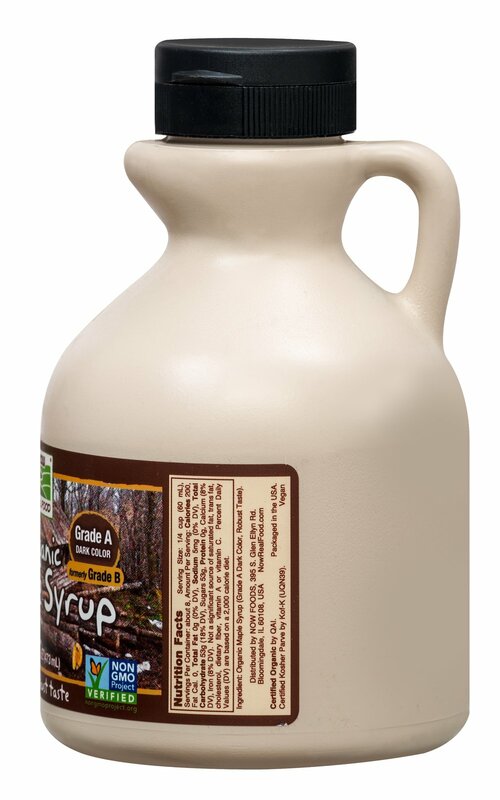 Grade A Maple Syrup. 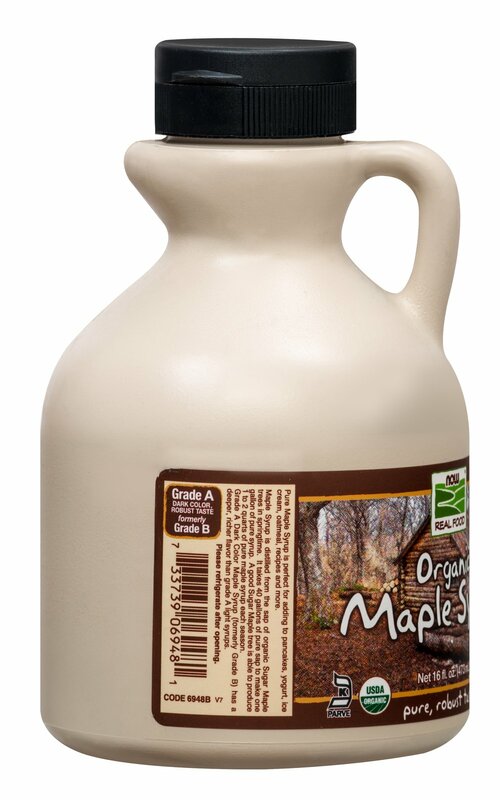 Pure Maple Syrup is perfect for adding to pancakes, yogurt, ice cream, oatmeal, recipes and more. 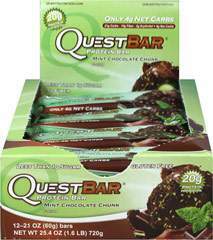 Has a robust taste and is a dark color. So if you are used to Grade A Dark Amber, this is the right syrup for you!